It’s always sad to see a derelict cottage slowly falling into a state of disrepair. 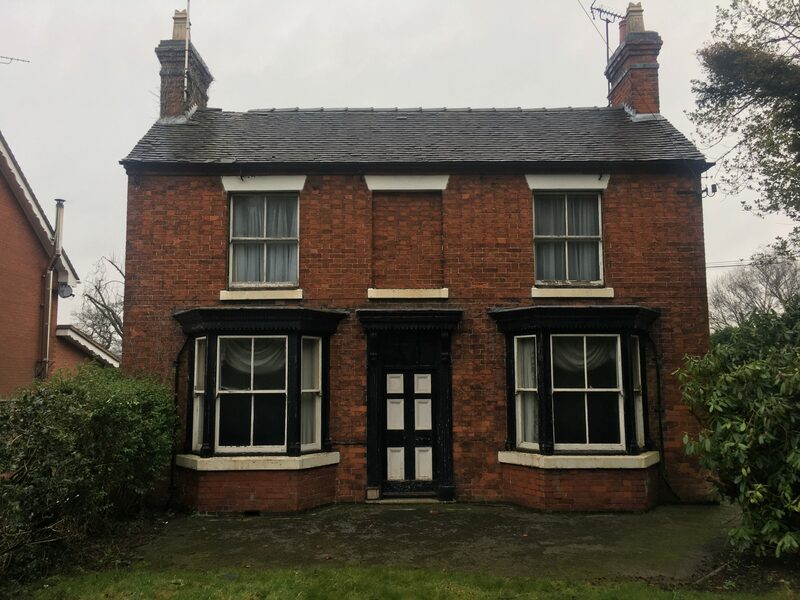 So we worked closely with our client to save the existing form of the cottage whilst sympathetically doubling the size of the property in Uttoxeter, Staffordshire. 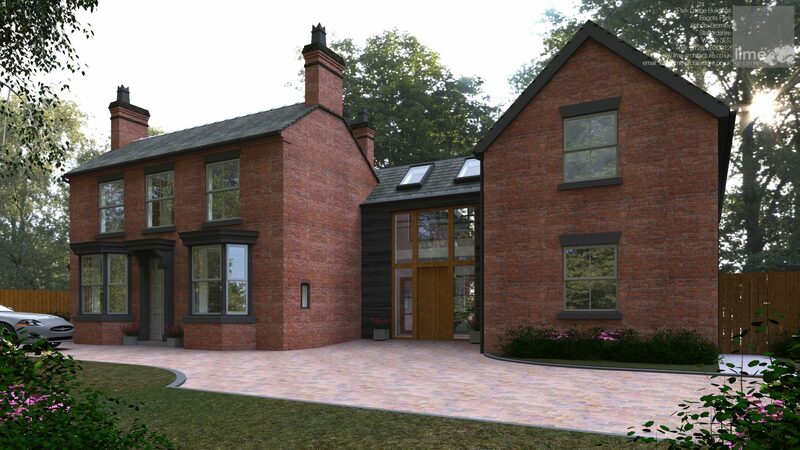 The design incorporates the construction of an independent extension, joined to the existing property with a black timber clad and glazed link. The link also will form the new entrance and show off a feature stair and gallery landing. To the rear contemporary styled glazing to the ground floor will provide natural light to the new family space, whilst the first floor will host a external terrace to take advatage of the views.